Hyundai Motors is yet again up with some futuristic changes in the ongoing small car Hyundai i10 with addition of new variant called ‘Sound Edition’. Earlier the same feature-filled variant was added to Hyundai i20 line up too. The new version is all about stuffing of new elements in the infotainment department making the sensational hatch a hi-tech one. The new edition will be available with choice of two engine variants of 1.1L and 1.2L. Among the two 1.1L will have an option of LPG kit also. The Special Edition car is priced at Rs 7.94 Lakh approximately. 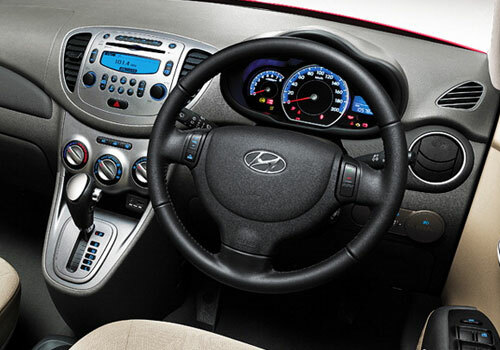 The recently launched in Europe, Hyundai i10 include features like Bluetooth connectivity, air conditioner, satellite navigation system with 4.3-inch touch display, remote operated anti-theft door locks. Moreover, the other electrifying elements comprise of music system that has MP3/CD/Radio and USB+Aux support with 6-speakers. This entertainment system can be controlled by the stylish steering mounted controls. The 1.1L and 1.2L power train will be seen producing maximum power of 69 HP and 85 HP respectively. 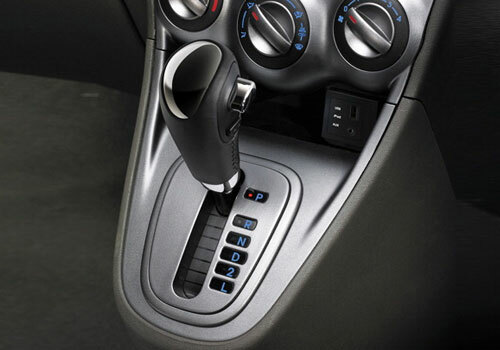 Both petrol engines are offered with an alternative of either 5-speed manual transmission or 4-speed automatic transmission. 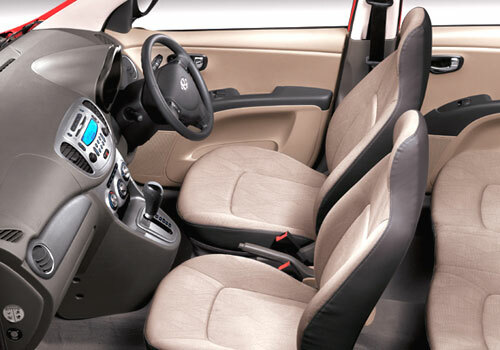 Furthermore, the car buyers can also opt for safety features, in the ‘Safe Pack’ that comes with Electronic Stability Program (ESP), side curtain airbags, rear wheels with disc brake together with active head rests for front row seats. There are all chances of this Hyundai i10 version hitting Indian shores in some time, making Hyundai cars one of the safest and most feature overflowing in the country, with Hyundai i20 and Hyundai Verna already inline. Hyundai i10 Sound Edition comes with Special Features like Bluetooth connectivity, air conditioner, satellite navigation system with 4.3-inch touch display, remote operated anti-theft door locks,music system that has MP3/CD/Radio and USB+Aux support with 6-speakers..
Hyundai i10 good car, Automatic Transmission with Power & Hyundai i10 stands in better position in Hatchback cars. Hyundai i10 is most popular 'A' segment car in India. 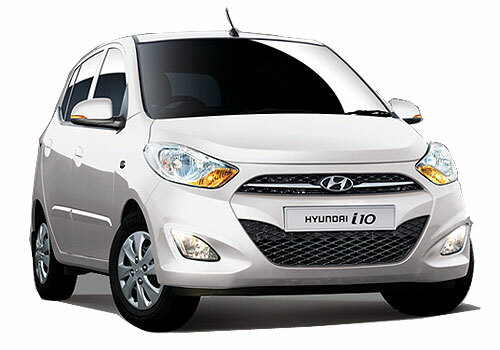 In way of look and mileage Hyundai i10 is best than other small cars.